Grab your boots and hit the slopes with your friends for Alpine Winter Camp. You will have a blast on the snowy West Virginia mountains at Winterplace Ski Resort—and that’s only the beginning of this exciting weekend. Be challenged to live for Jesus as you listen to powerful speakers, worship with other teens, and spend one-on-one time with God. It’s all the fun and spiritual impact of summer Bible camp, without the mosquito bites! 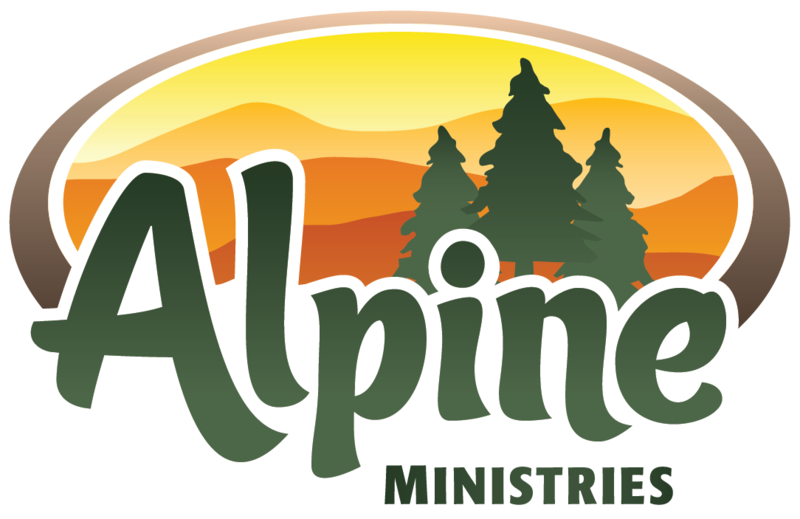 Alpine Winter Camp includes lodging, four hearty meals (no meal Friday evening), an engaging speaker, gym sports, an indoor climbing wall, and games. 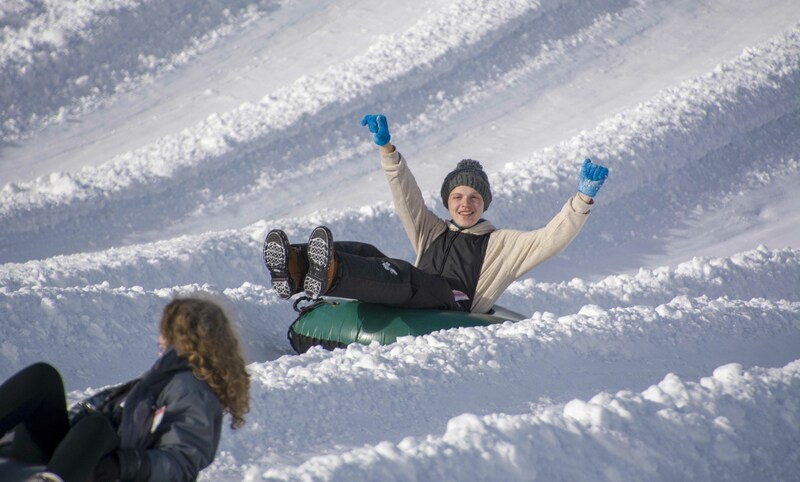 Saturday activities consist of tubing, skiing, or snowboarding at nearby WinterPlace Ski Resort. Caring students from Appalachian Bible College serve as counselors for individual campers and for groups in need of extra leaders. Come on January 24th to preview Appalachian Bible College! Check-in Friday from 6:00-7:00 PM at Alpine Lodge. Departure: Sunday 11:00 AM, after morning service. Activity fee(s) may increase based on Winterplace prices. 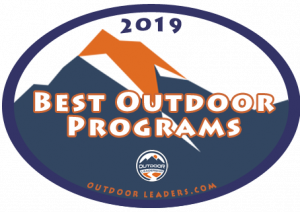 Early Bird Discount – register by December 14th and save $10! Alpine Lodge is available on a first-registered basis. Duplex cabins that accommodate 14 per side are also available. Bible, towels, toiletries, non-marking gym shoes which can be carried into the gym, modest casual wear, appropriate winter apparel (hat, gloves, boots, jacket, layered clothing), flashlight. Bedding provided in Lodge only. Electronic games, phones, iPods, weapons, tobacco, alcohol. We’ll work out all the programming details so you can focus on building relationships with your youth group. Bring one sponsor for every 5-10 teens OR ask about our Appalachian Bible College student counselors. For every 10 campers you bring, one youth leader comes FREE (does not apply to WinterPlace fees). Please register each adult. Group leaders are responsible for providing transportation to and from WinterPlace (22 miles). Call 304-877-6427 or email alpine@abc.edu today to save spaces for your group!